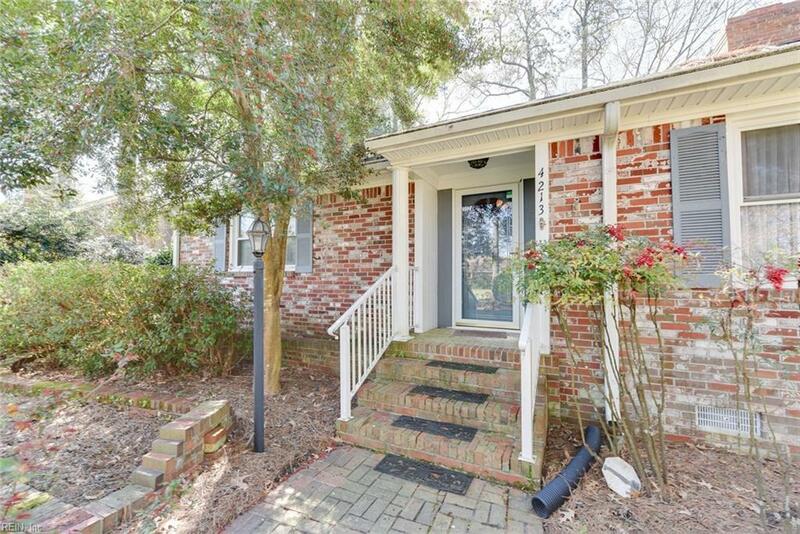 4213 Thoroughgood Dr, Virginia Beach, VA 23455 (#10250822) :: Abbitt Realty Co. 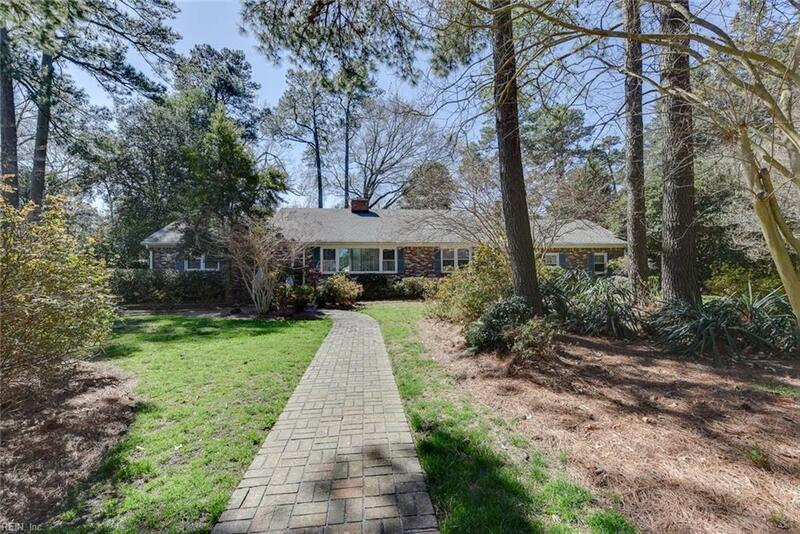 THIS RANCH IS POSITIONED BEAUTIFULLY TOWARDS THE WATER END OF THOROUGHGOOD. 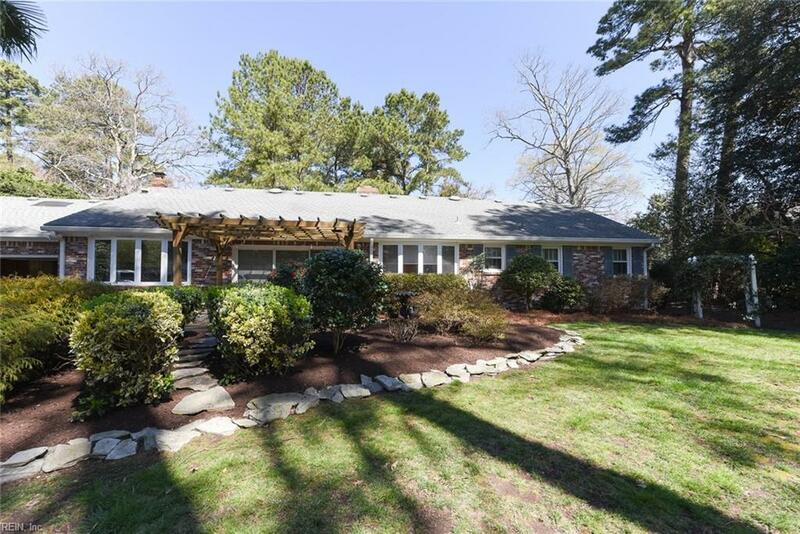 IT SITS ON A GORGEOUS 1/2 ACRE+ LOT WITH EXTENSIVE LANDSCAPING AND GARDENS WHICH OFFER BEAUTY AND PRIVACY. 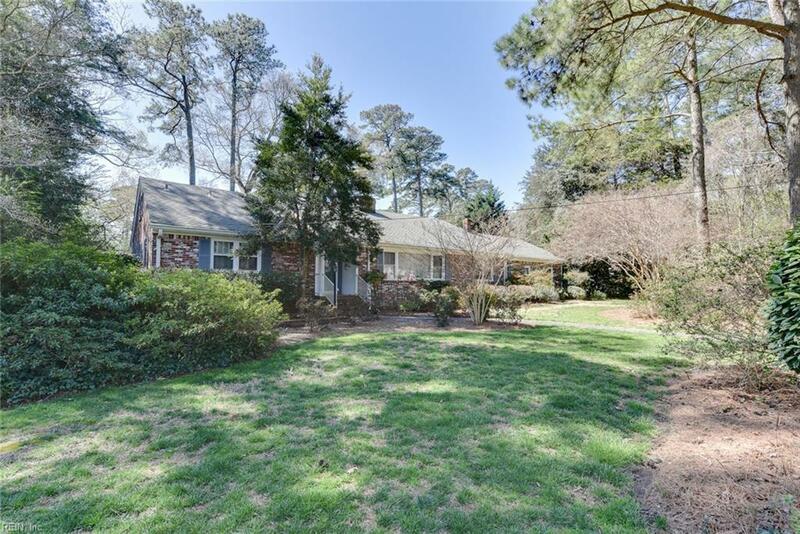 THE HOME HAS A REAR LOADING GARAGE AND THE PROPERTY STRETCHES FROM THOROUGHGOOD DRIVE TO THOROUGHGOOD LANE. IT IS A SPRAWLING RANCH WITH FORMAL ROOMS AND IT'S APPROX. 2800 SQ. FT. ARE PERFECT FOR A LARGE FAMILY. THERE IS ALSO PLENTY OF ROOM TO EXPAND. TO SEE IT IS TO LOVE IT!